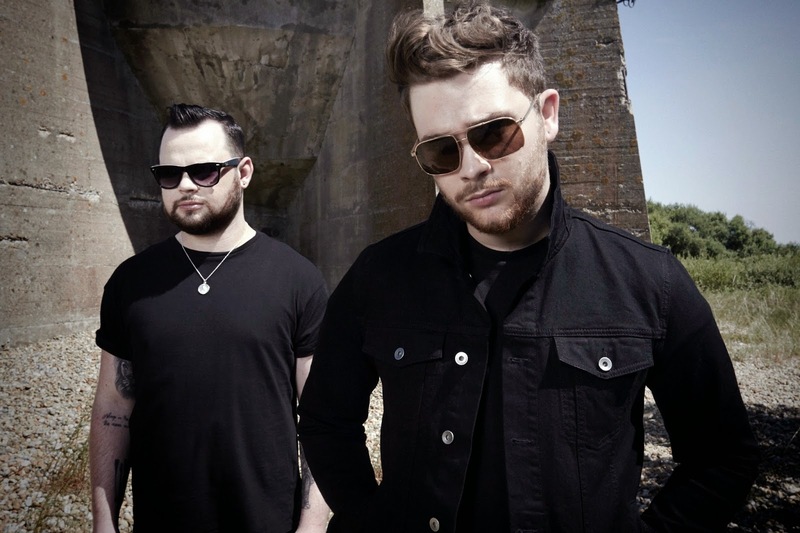 Royal Blood will perform on CBS-TV’s The Late Late Show with James Corden on Tuesday, September 22. The duo of bassist/singer Mike Kerr and drummer Ben Thatcher continue to tour to promote their 2014 self-titled debut album. Following a recent appearance at the UK’s Reading Festival, the band played at the 30th anniversary of Brazil’s Rock In Rio on September 19 on a bill topped by Metallica and Motley Crue. Royal Blood start their latest series of US tour dates at The Observatory in Santa Ana, CA on September 24.